It’s more than just doing kegels…SO. MUCH. MORE. It’s a know how to train your core correctly thing…It’s a quality of life thing…It’s a take care of you thing. – Do you leak urine when you cough, sneeze, jump, or laugh? – Do you ever experience bladder urgency, or urinate more than 10x/day? Jennifer Lormand, founder of Ascension Fitness in Metairie, Louisiana, mom of three boys, and has over 18 years as a fitness professional focused on moms and women’s health. 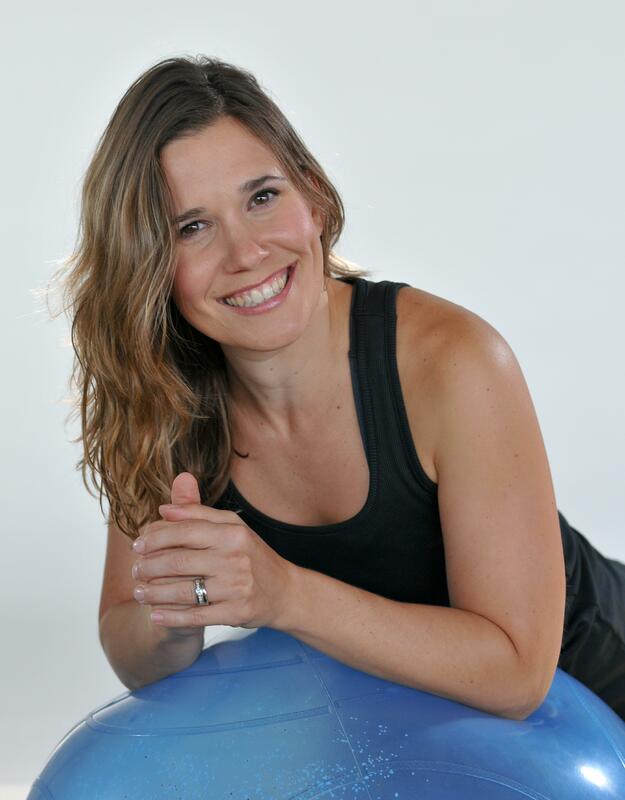 Her passion is to educate women on how to stop incontinence, restore their pelvic floor, and love their post-natal body. She understands the emotional and physical struggle of post- natal problems including diastasis recti and pelvic organ prolapse as she has experienced these health issues first-hand. Click below to listen to Jennfier Lormand discuss pelvic floor dysfunction and pelvic organ prolapse!